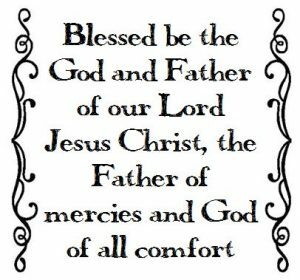 Diving into a new book for the new year, Pastor Keith opens II Corinthians on the topic of comfort. Open that print bulletin from Sunday - it’s loaded with good things! 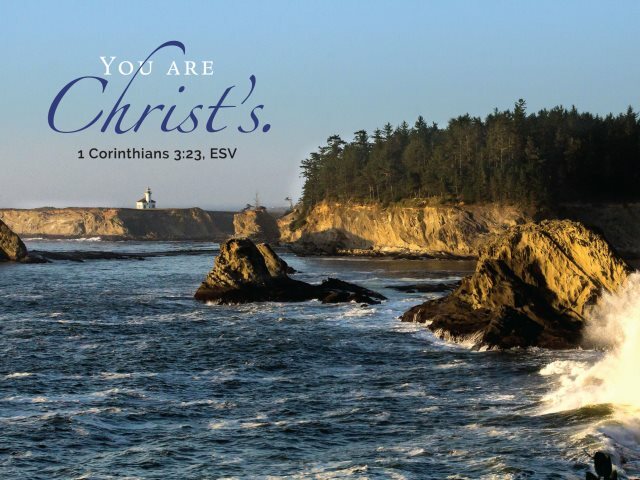 ♦ In Your Bulletin This Week … current prayer family … this week’s birthdays & anniversaries … in-house ministries … weekly calendar & prayer prompts … CHECK OUT your print bulletin to learn more! Prayer Meeting - THIS Saturday, January 14 – Join us for a time of prayer at the Robison home. Dinner is at 5:30pm followed by prayer time at 6pm! All are welcome! Gather to take a public stand and pray to end abortion. Participants hold a sign with a life-affirming message while they stand quietly and pray. 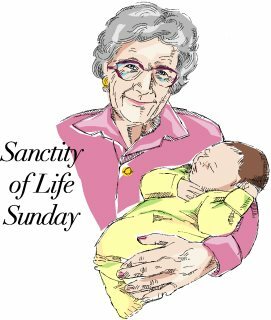 WHAT: Stand peacefully, in prayer, along downtown streets to take a stand for the unborn. 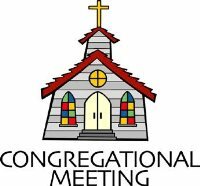 There will be a congregational meeting on Sunday, January 29 at approximately 1:00pm. Please bring what is necessary to feed your family after the service, prior to the meeting. Please note: This meeting is for members only. This book would be a good reference tool to have in your own library. 2 • 0 • 1 • 7 Ladies Retreat: February 24-26, 2017 - Registration is now open! Ladies, mark your calendars for the next Retreat! WHO: Ladies, ages 13 & over … invite a friend! RSVP: Give payments to Diane Prevost with registration form and cash or checks made payable to NCF no later than February 5. Registration forms are available in the foyer, or can be printed from the website - here. Is there an event that should be on the church calendar? Submit all NCF events through our contact form so Cari can get it on there (pending approval). Are you receiving this newsletter in your inbox yet? If not, sign up now and never miss out!